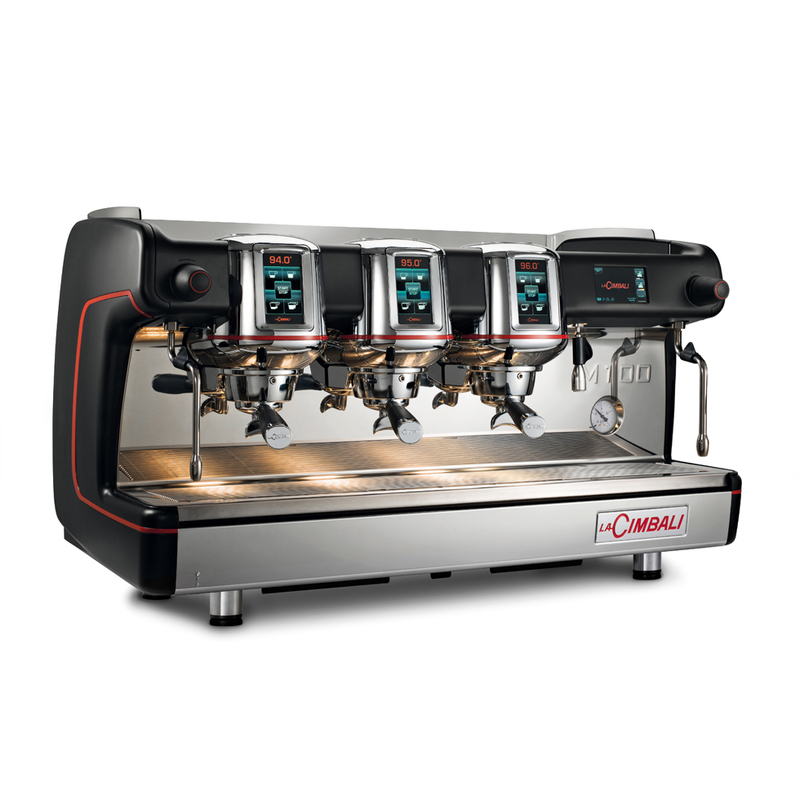 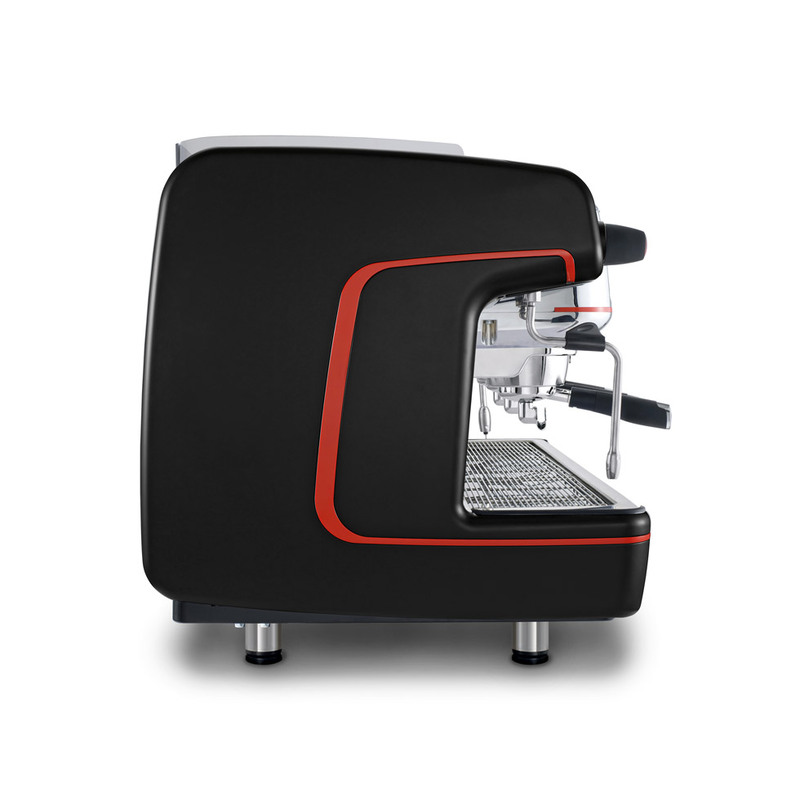 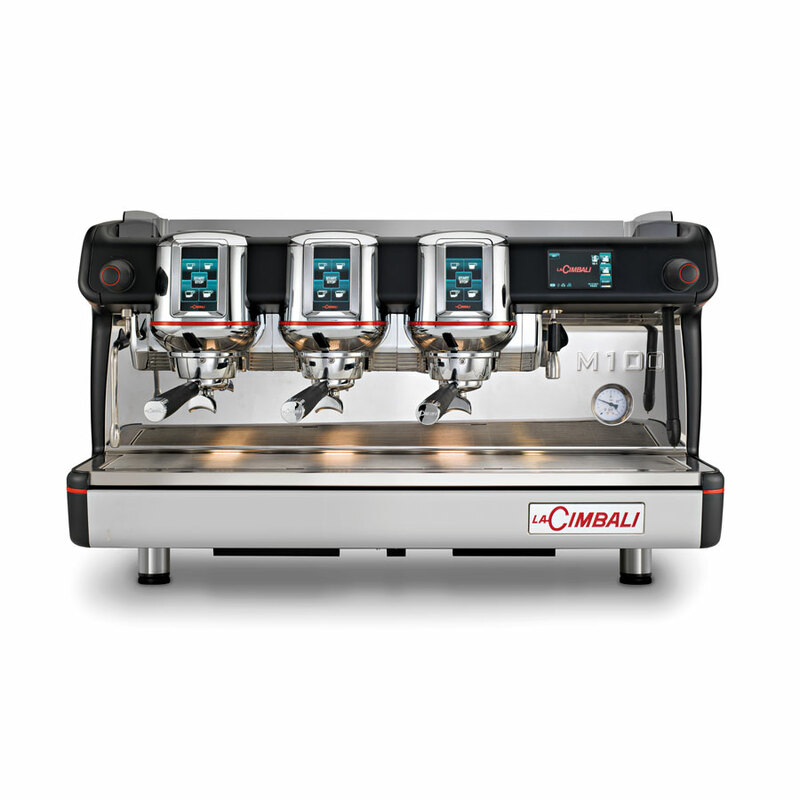 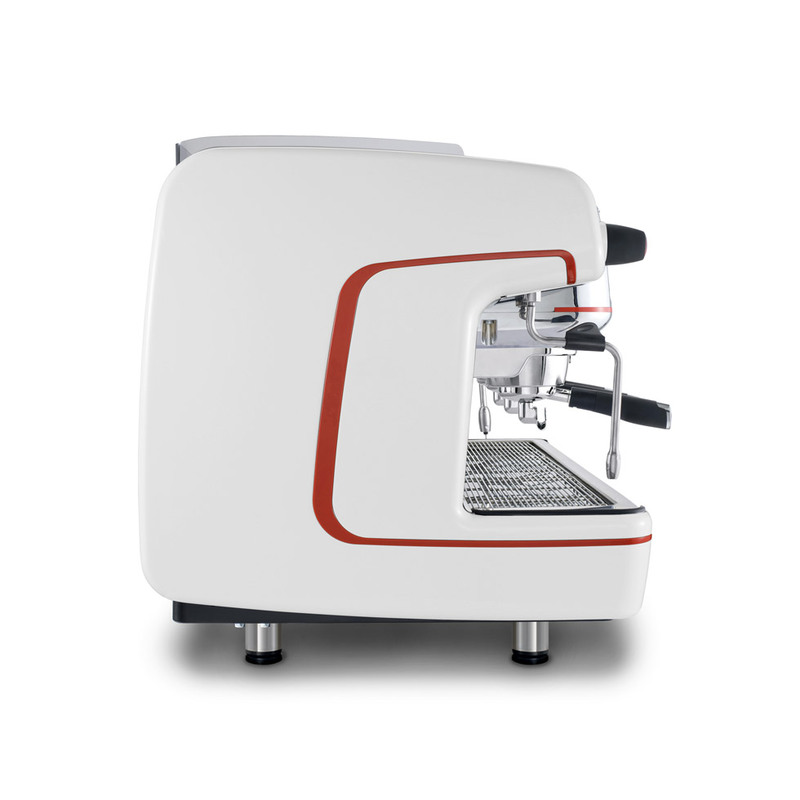 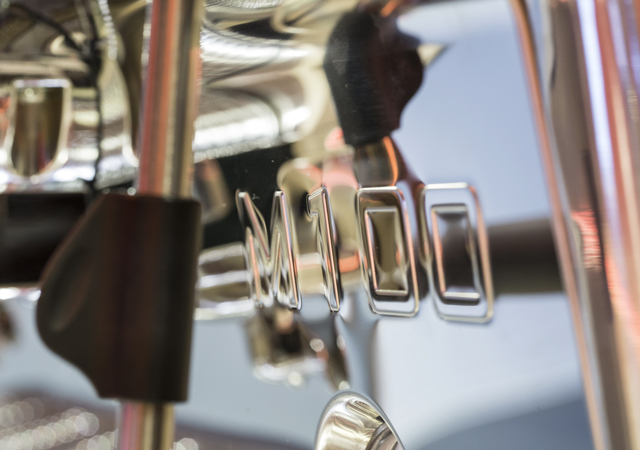 Thermal system based on a 10 liter boiler, with two heat exchangers in series, & independent coffee boilers. 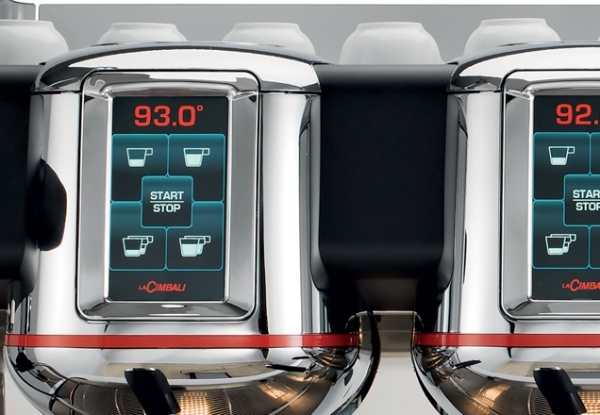 Each group temperature can be set independently and controlled directly by the display. 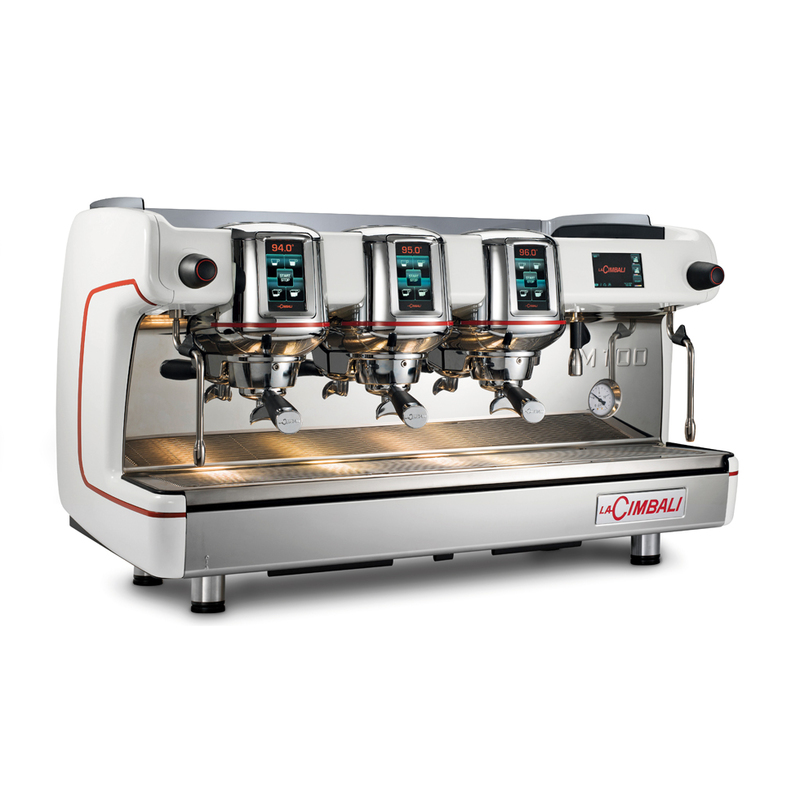 This exclusive system allows the temperature of each group to be regulated individually. 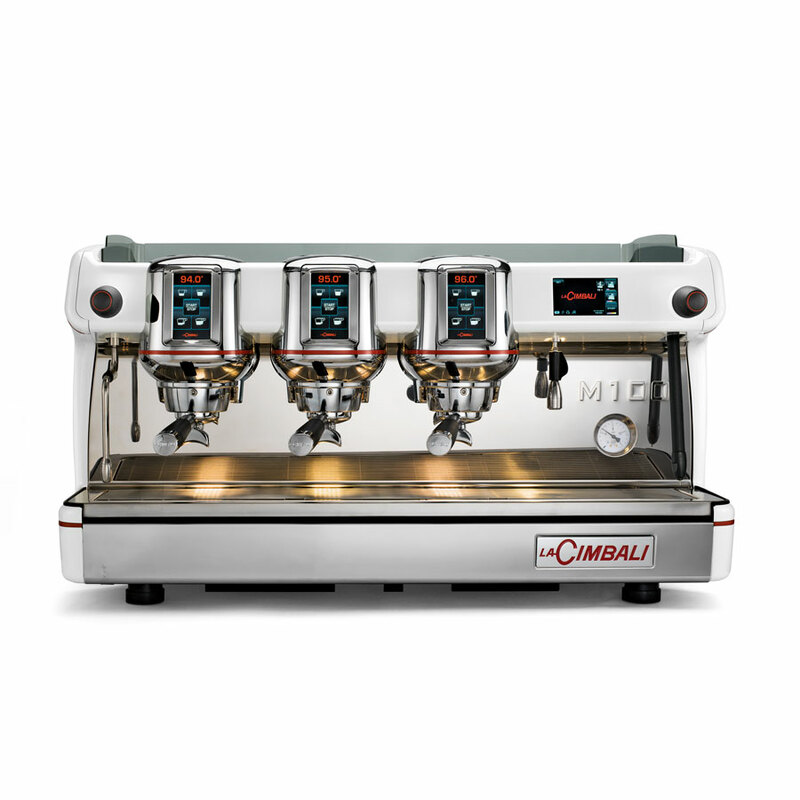 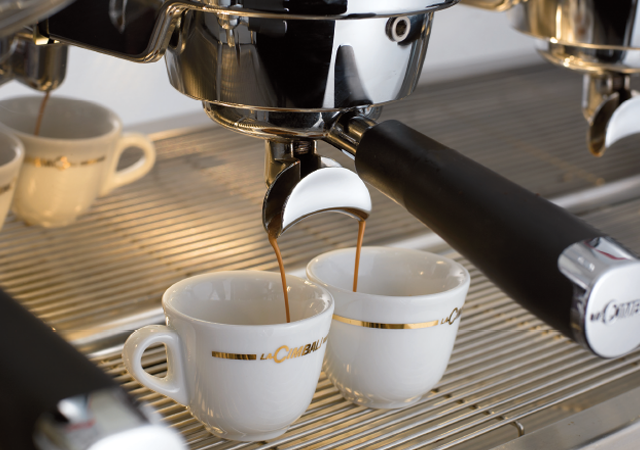 It makes it possible to meet the exacting standard of precision requested by the WBC.